Pioneers of Education: Helen Keller Mar 18, 2014 First deaf-blind person to enroll in a school of higher education and inspiration for disabled people throughout the world. The daughter of a confederate Cap..
ADL Director meets UK Education Secretary Dec 17, 2014 A director of ADL recently had the opportunity to discuss issues in education with a leading UK government minister. Daryl Tempest-Mogg, ADL’s Direc..
Are Magazine Articles Acceptable Sources for Essays Mar 28, 2018 Magazine articles are usually not considered acceptable sources for essays. This is because they are not written by experts or peer reviewed (checked by other e..
3 Great Paths for Self Employment Jun 21, 2018 Self employment is on the rise in the UK. At first that may sound like terrible news, but if anything, it's never been more popular to set off on your own a..
We put decades of experience and expertise in distance education into our new course, Delivering Distance Education. Some of the topics covered are: paper-based correspondence courses, online training, video courses, telephone conferencing, and e-learning. Identify differences between various modes of distance education and other forms of education. 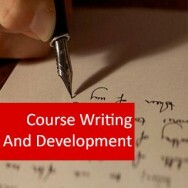 Determine appropriate methods for communicating with, and motivating action from, new distance education students. Provide effective support services to students undertaking distance education studies. 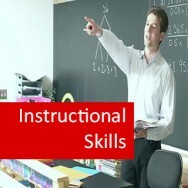 Explain the ways that teachers and students can work together by using effective listening skills, problem solving techniques, empathy and other interactive strategies to maintain effective and meaningful relationships in the learning process. Manage physical and human resources within a distance education program to achieve appropriate benefit for cost expended. Conduct effective assessment of distance education students. Conduct effective administration of distance education students. Improve students? and teachers? 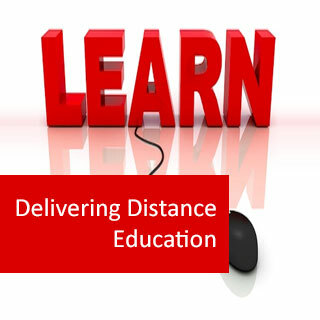 ability to communicate effectively in a distance education environment. 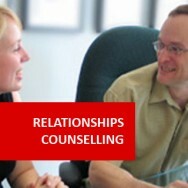 Provide support for graduates upon or following completion of a distance education course. PBL Project to manage resources for a specified distance education course. Interview students from the same course or a course in the same field to find what motivates them to complete the course. Give an example of a positive and a negative incentive in an educational setting. Give an example of where a negative incentive may be appropriate and explain why. Investigate 2 other distance educations schools and compare support services in each.